Discussion in 'FIFA Franchise' started by Slice, Sep 25, 2018 with 0 replies and 2,924 views. In this thread i'll teach you how to snipe FIFA 19 Players EZ! Firstly what is FIFA 19 Player sniping? Sniping in FUT 19 is buying a player for 100's to 1000's coins less then his normal list price. Now which players are the best to snipe in FIFA 19? (Note) You can use any player that you want. These are just the best and most useful to become a FIFA Millionaire. 1. 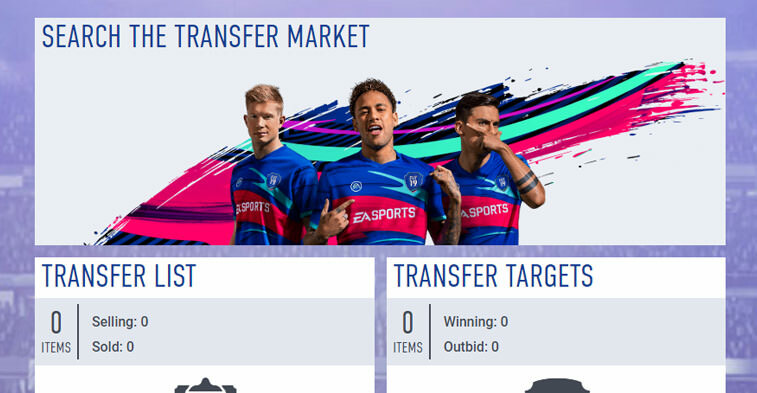 Search on the Transfer Market for the player card you need to snipe. 2. Secondly check the normal selling price of the card. 3. You have discovered the normal selling price. 4. Go back to the Transfer Market at select buy now price a couple of hundred/thousand lower than the normal selling price. 6. Keep repeating the search until you’ll see the player card. 7. Keep changing the min value field, when no players fly up. 8. This will refresh the search quire. Before you can be a high roller sniping expert you need to ensure you have a good starting budget. A decent coin balance is 10.000 to 15.000 coins. Do not buy packs with the coins you’ve earned. Tragically you must get extremely fortunate to make a profit out of packs. All Still interested in Fifa 19? How possible is Autobuying in Fifa 15 ?